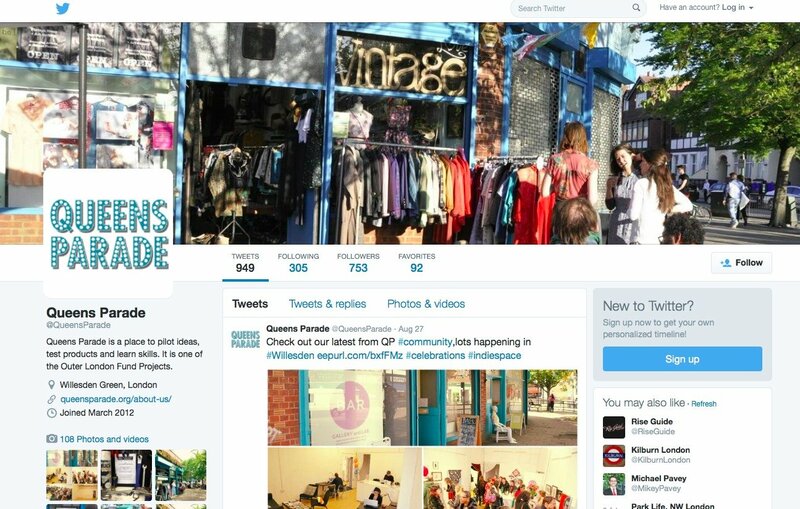 Working as a marketing specialist at Meanwhile Space founder of Queens Parade project – we have brought our expertise together to develop a communication and execution process that works for both shop owners and Willesden Green community. 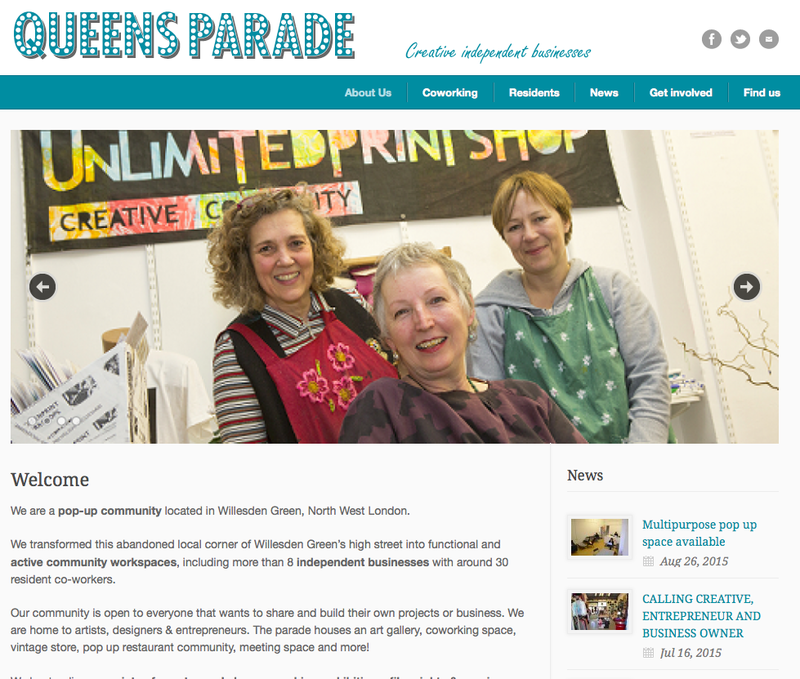 The Parade is a pop-up community of creative independent businesses that offers affordable space for start-ups, small businesses and individuals who want to test their ideas or take their projects to the next level. Located on a bustling High Street in Willesden Green, North West London.